I gave a really funny speech over the weekend that you should take 16 minutes to watch. Seriously, I promise it's funny. Don't take my word for it: the crowd laughed a lot! The speech focuses on the rhetoric of the 2016 presidential campaign. 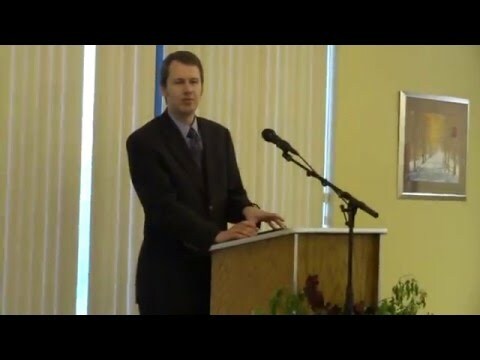 On Saturday, I had the honor of giving the keynote speech at the annual Southwest Baptist University Forensics Banquet. As an alum of the program, it was great to be back to see former professors and teammates as in previous years when I've attended the banquet, but it was particularly great this time to have the opportunity to speak. The video is shaky as my four-year-old son bounced some on my wife's lap. But the content is still great. I guarantee you'll laugh. If you don't enjoy it, you can have your money back (you can watch it for free below or here).